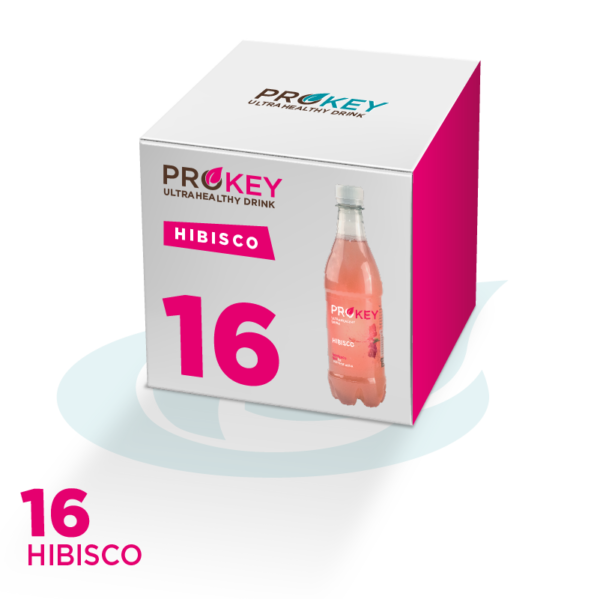 Prokey Hibiscus, 500 ml, 16 units box (2,75€ unit). It is made dissolving in water: cane sugar*, date syrup*, lemon juice concentrate*, natural lemon flavor, an infusion of hibiscus flower* and probiotic cultures that consume the sugars to grow (strains of the genera Lactococcus, Lactobacillus and Bifidobacterium). *ingredients from organic farming. Lightly carbonated (naturally produced during elaboration). Sugar is kefir’s food, disappears while it grows and in the final drink is under 2%. 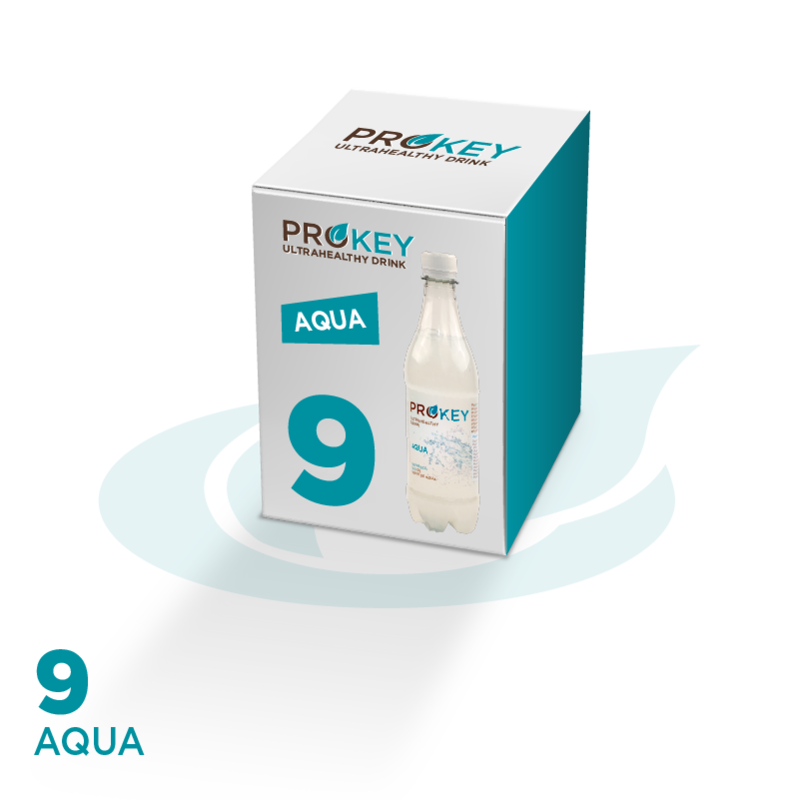 Living beverage, it is not pasteurized: it contains 100 million CFU (1×108) per ml of soda at the time of bottling. Drink with a slight floral and citrus flavor similar to cranberry. It is made dissolving in water: cane sugar*, date syrup*, lemon juice concentrate*, natural lemon flavor, an infusion of hibiscus flower* and probiotic cultures that consume the sugars to grow (strains of the genera Lactococcus, Lactobacillus and Bifidobacterium). *ingredients from organic farming.